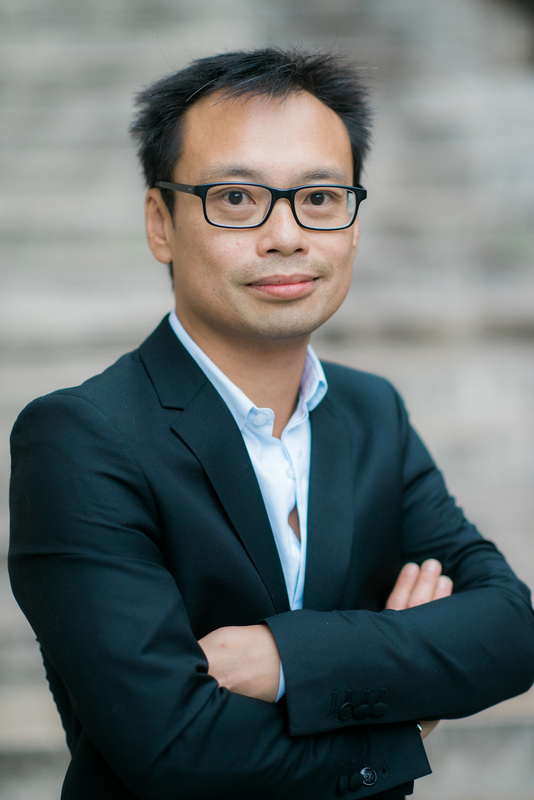 Phi-Anh Nguyen has worked in Publishing for more than 20 years. After experiences with Dorling Kindersley, Gallimard Jeunesse and Hachette, in Rights and Editorial, Phi-Anh became independent in 2008. He created his first applications for the Publishing Industry in 2008: IDB for Foreign Rights, then for Royalty Reports. In 2016 all apps were completely re-written and are now 100% Web Apps.